Is it worth Bear Duty? 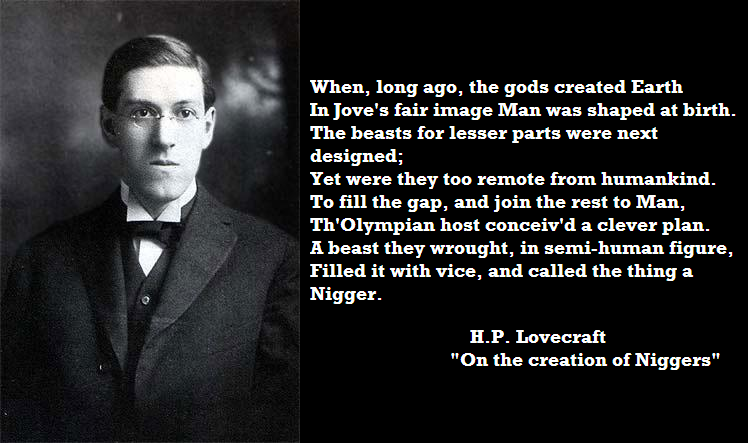 It's time to let Lovecraft go. Back when we rebooted and relaunched as There Will Be Games a couple of months ago, I was suddenly flooded with review copies and titles that I picked up on my own that I wanted to cover. And I've fallen behind, so this edition of Barnes on Games is kind of a "catch up" on some things that I'd really like to get the word out on- some genuine surprises in this batch. So here's a pile of games and what I think about them. 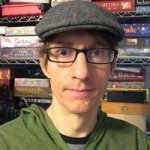 The 2nd season of Warhammer Underworlds is upon us. 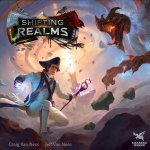 The Realms, they are a-shiftin'. The best and most important game of 2018.